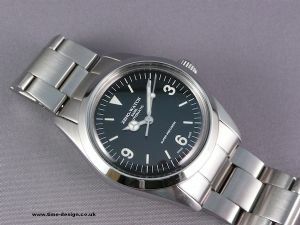 This time with an AS 5206 new old stock automatic movement. Power reserve 30 hours aprox. Postage included for UK, EU, USA and Canada. Sorry, small price rise due to currency adjustment.